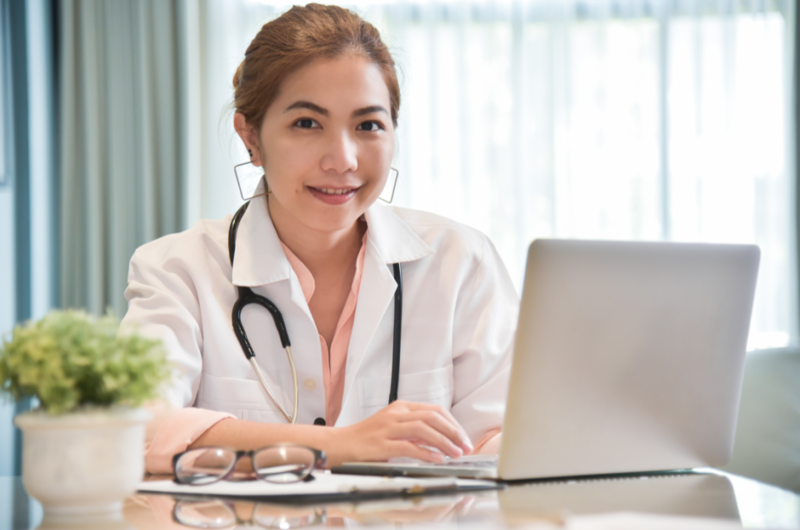 The road to retirement for healthcare professionals, particularly for those who have committed to years of education and training, can be quite different from individuals in other industries. Overall levels of debt are likely far greater than most other professions and while the expected payout is larger, it can often taken the better part of a decade, or more, to build a successful practice. The delayed entry into the workforce and potentially high levels of debt require special planning to build and manage wealth. We are here to help. We provide comprehensive financial planning that allows healthcare professionals to focus attention on patients and practice rather than investments, insurances and cash flow. We strive to make your money work for you and offer peace of mind for the future. Whether you are new to the medical profession, contemplating a change between group and private practice or approaching retirement, we offer guidance on all life’s transitions. The focus will be on overall financial literacy and the construction of a plan for the future. We guide you toward your specific goals by developing cash flow plans, reviewing protection options and managing investment savings. We continuously monitor your financial plan and make adjustments as life happens. As you approach retirement, your financial needs will focus more on the financial and tax implications of winding down your career, ensuring you have sufficient assets to continue the lifestyle you have become accustomed, establishing an appropriate estate planning strategy and creating your legacy. The key to a quality long-term retirement is comprehensive financial planning. What approach should I take to paying off my education loans? How much personal and professional insurance do I need? How can I maximize my employer benefits? What can I afford to spend now and how much should I be saving?